Is it a Christian’s duty to be strong and muscular? Does strength equate with Godliness? How should a man behave? These were just some of the questions that permeated the 19th and early 20th century in Victorian England and the United States. 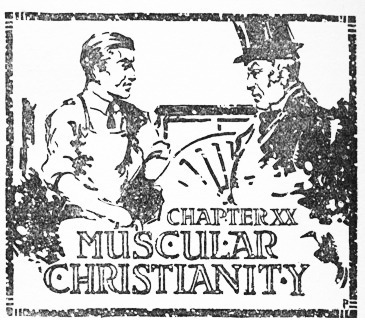 They were the questions at the forefront of a movement better known as Muscular Christianity. In the maiden article for this website, we briefly introduced the idea of Muscular Christianity but today we will look at it in greater detail. The Real Father of Bodybuilding? When people think of the father of modern day Bodybuilding, Eugene Sandow is the name that comes to mind. 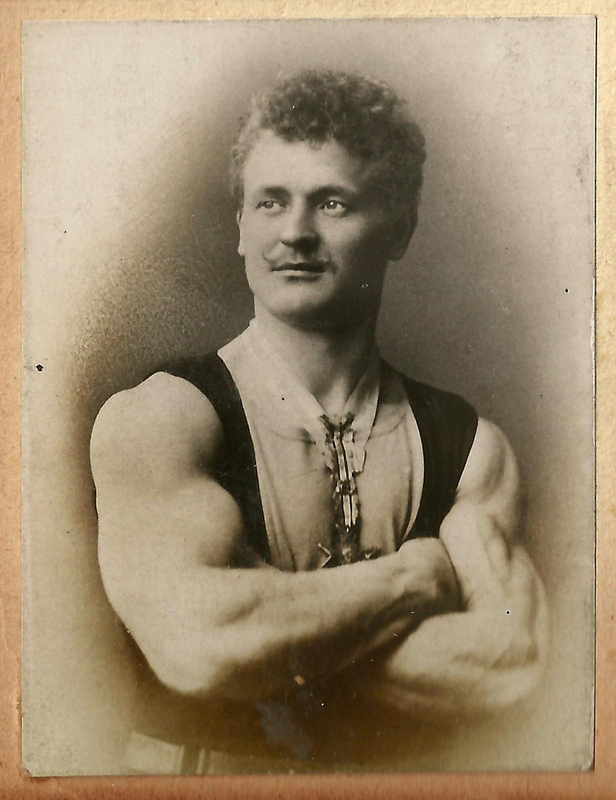 Without denying the incredible work done by Sandow in the spreading of physical culture, to speak of a ‘father’ of bodybuilding does a great disservice to the men and women who preceded Sandow. 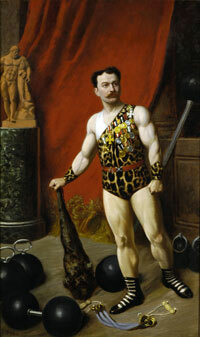 One such man is Ludwig Durlacher or Louis Attila, the man who discovered Sandow. Today at Physical Culture Study we are going to examine the life of ‘Professor Attila’ and ask why his name has largely disappeared from popular physical culture narratives. Continue reading The Real Father of Bodybuilding? 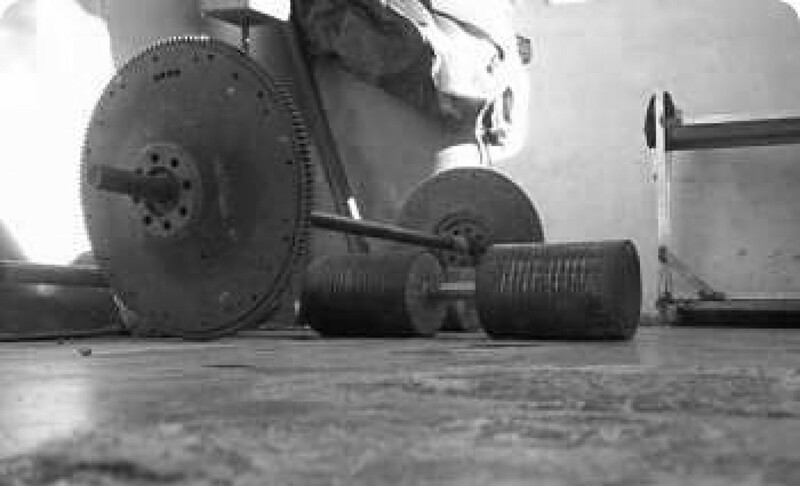 Free Weights or Machines? Cardio or Weight Training? TRX or Crossfit? These days the fitness enthusiast seems to be bombarded with a wealth of choices to keep themselves fit and agile. Training systems may seem relatively benign and a matter of personal choice, but scholars often raises uncomfortable questions about why people do what they do. What is Physical Culture? Why is it important? 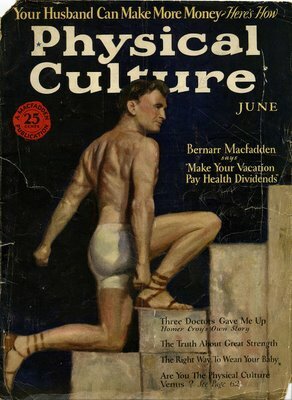 So what is Physical Culture and why is there a website dedicated to the study of it? In its simplest definition, Physical culture is a health and strength training movement that originated during the 19th century in Germany, England, and the United States. This may seem relatively benign thing to study but the origins and expansion of physical culture in the 19th and early 20th reflect societal, economic and cultural trends of the time. What’s more the legacy of the physical culture movement affects how many of us train, eat and view health. Continue reading What is Physical Culture? Why is it important?